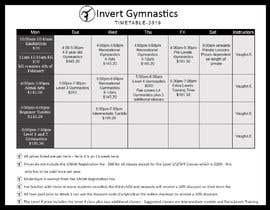 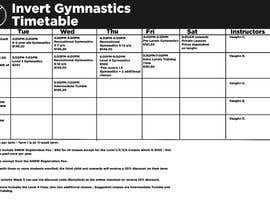 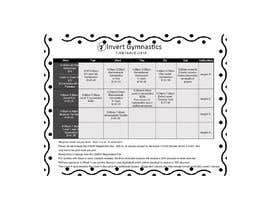 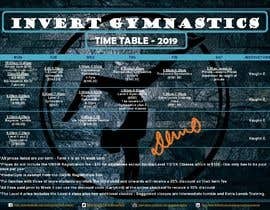 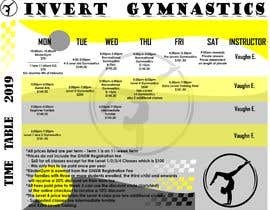 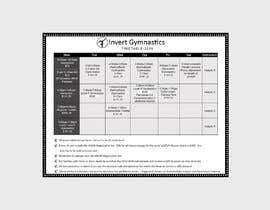 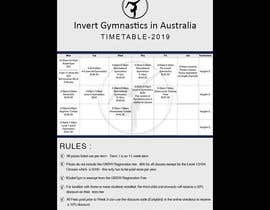 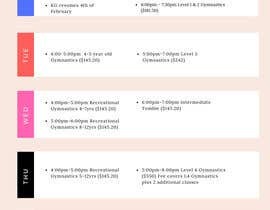 I own a small Gymnastics company in Australia called Invert Gymnastics. 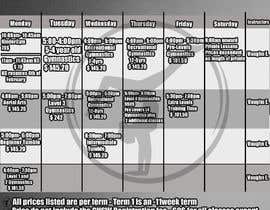 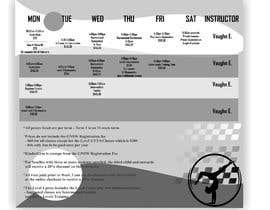 I need an attractive and eye-catching timetable designed for my business. 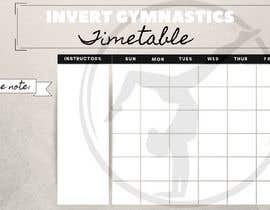 Up until now, I have just been using a table created in Microsoft Word and it doesn't look the best. 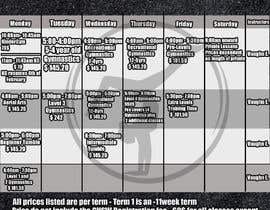 My brand colours are black and white, I will attach a copy of the Business Logo both in black and in white and Current timetable to the brief. 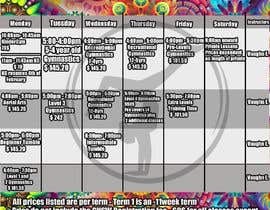 My business website is [login to view URL], I will need the timetable to be editable as well, due to the fact that it changes a few times a year. 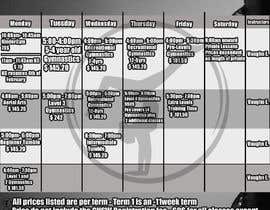 If you would like to submit it as a design for me to look at then I can remove it afterwards.